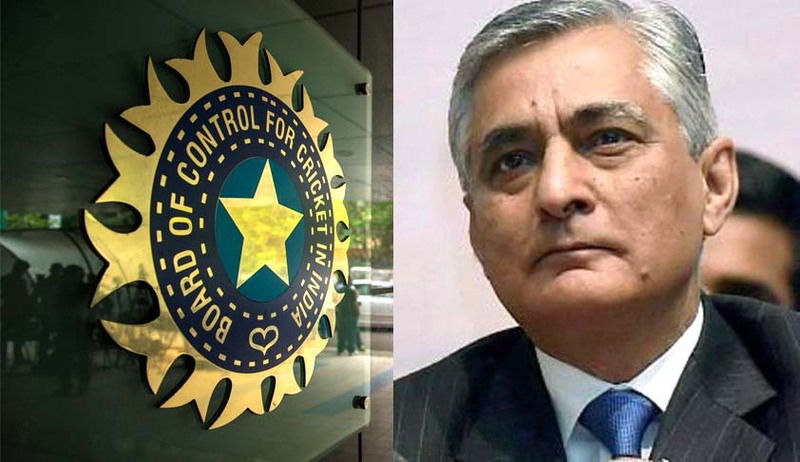 After a brief in-chamber hearing, a bench headed by Chief Justice T S Thakur today deferred by two weeks the hearing on the review plea filed by the BCCI against its July 18 judgment directing the board to implement the Lodha Committee report which has recommended sweeping reforms in the structure, functioning and membership to the cricketing body. BCCI had wanted a five-judge Constitution Bench to hear the plea. BCCI had said the SC verdict “smacked of judicial overreach” and was thus “unconstitutional”. The review petition echoed Katju’s view that the Supreme Court ignored the law that any change in the rules of the BCCI should have been made through a special resolution initiated under the Tamil Nadu Societies Registration Act. “Complaints against the BCCI should have been filed before the Registrar of Societies, who is the competent authority under the Act”, it said. The review petition had nothing to do with the case reserved for verdict by the bench headed by Chief Justice T S Thakur yesterday. The bench hinted it might not immediately oust entire top brass of the Board and appoint an administrator for continued defiance of Lodha reforms but impose certain conditions which will severely impinge its financial autonomy. The court had on October 7 cracked the whip on the cash-rich BCCI, and restrained it from disbursing extra funds to 25 State associations till they accepted the Justice Lodha Committee reforms in “letter and spirit” and informed the same to the panel and to apex court bench hearing the matter.